When deciding what is right for your personal recovery process, it’s important to do the research and fully understand the different options available to you. GateHouse Sober Community receives calls all the time about our halfway home locations in Nashua, NH, and we understand the apprehension some feel over making this decision. Here are a few things to know about what these types of programs offer. Surrounding yourself with people who are facing the same or similar struggles can not only make the recovery process easier. This community provides you with the tools and community you need. The fellowship you create with your housemates is unmatched, and you will find that 12-step communities are an ideal solution. There is often a stigma that sober communities allow you to come and go as you please, but there are actually plenty of rules to be followed. These rules promote structure and security within a daily schedule. 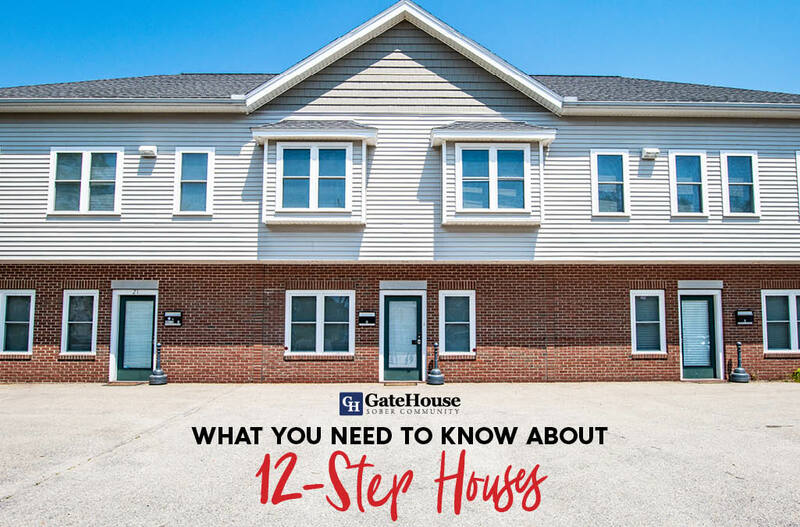 GateHouse Sober Community has its own set of guidelines for our participants, and they must be followed in order to utilize our amenities and resources. It’s often found that gender-specific homes give participants the best chance of success. These homes priorities the typical needs of a man or woman which allows individuals to focus solely on their recovery journey. For example, GateHouse Sober Community happens to be a community specific for men. Unless you are going through recovery, it’s difficult to understand how transitioning to become a beneficial member of society can be. From life skills to relapse prevention, sober communities provide participants with the tools and resources necessary to slowly take back their independence in a structured environment. Choosing a halfway home can be daunting, but picking GateHouse as your halfway home in NH is easy. We are a reputable, facility just 45 minutes north of Boston and our team will assist you in making the shift into a positive, productive sober lifestyle. With more questions, please contact us today by calling (855) 448-3638.